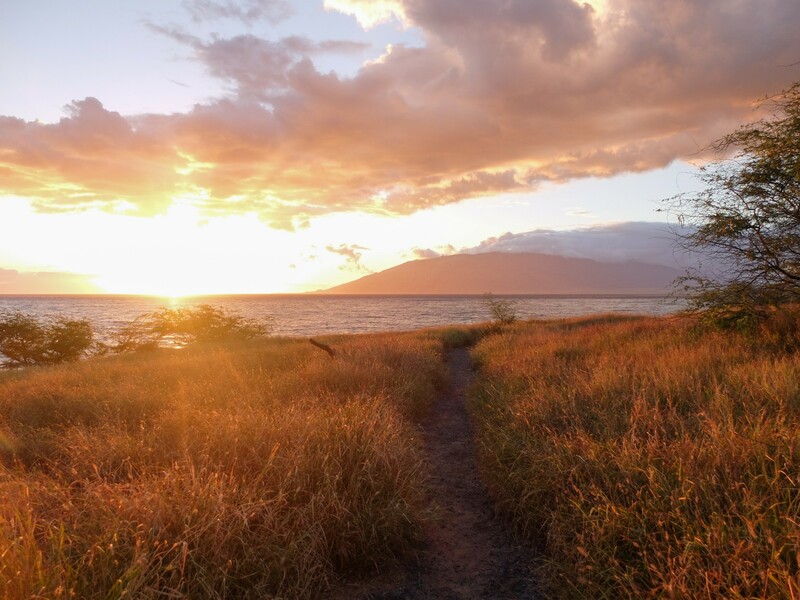 There are a couple of great happy hours in Kihei with stunning views. 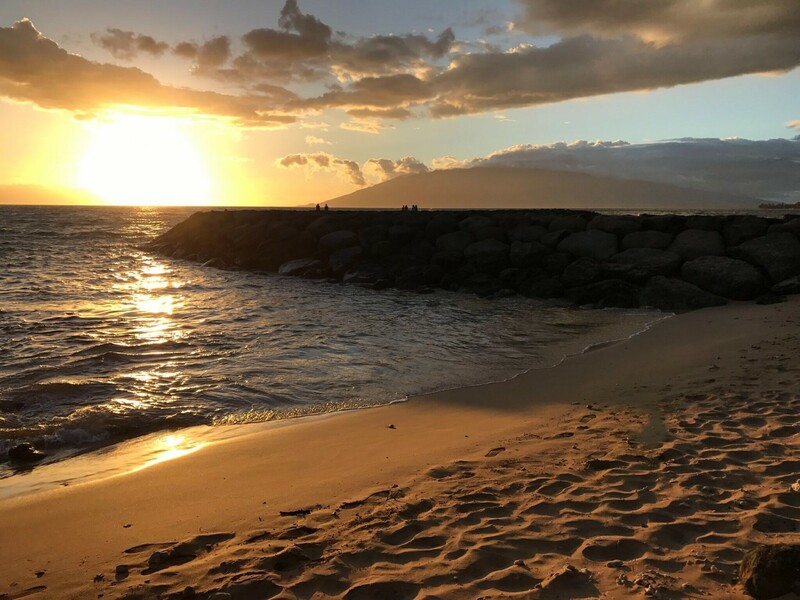 Sarento’s on the Beach and the 5 Palms at the Mana Kai Maui are both excellent locations to take in the sunset and enjoy an adult beverage. 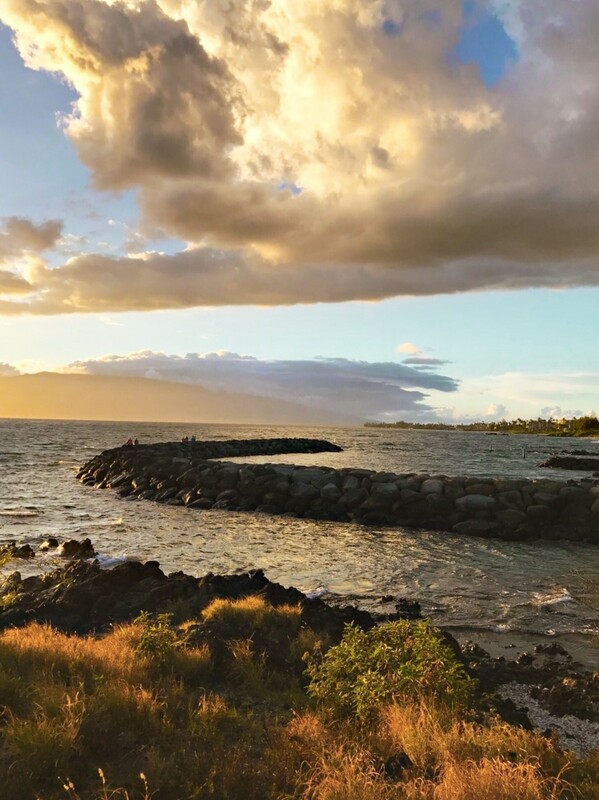 If you just want to stretch your legs, there are quite a few lovely public spots to take in the stunning views of Maui. 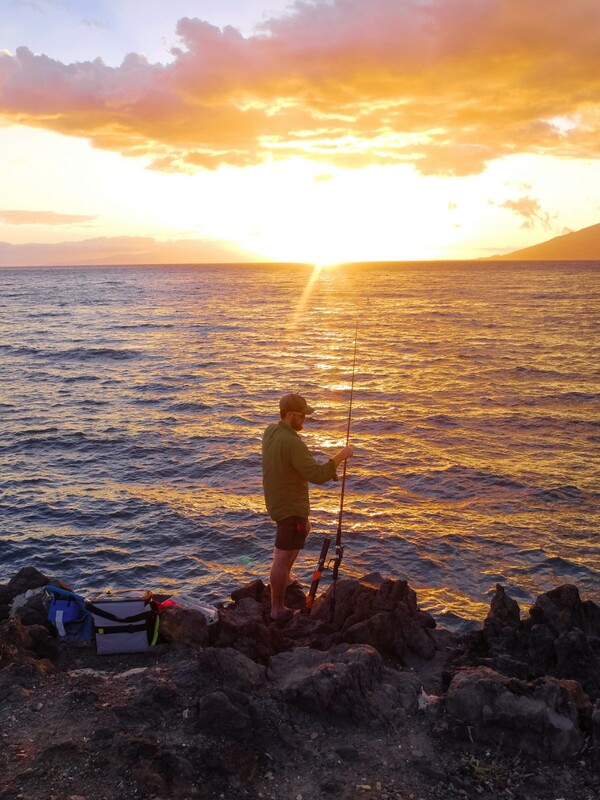 The public beaches are all easily accessible via foot including Kamaole Beach Park I, Kamaole Beach Park 2 and Kamaole Beach Park III. 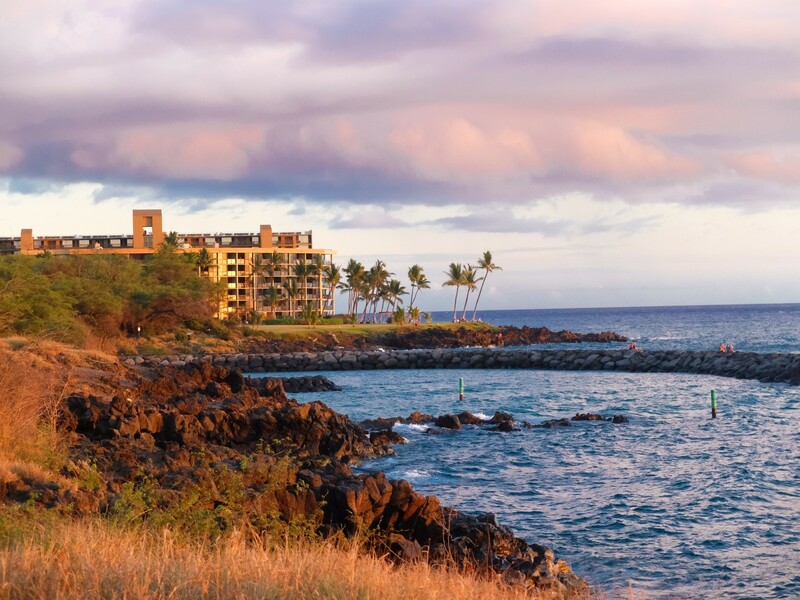 Walking through them is enjoyable because you’ll see plenty of locals playing in the surf and walking their dogs in these parks. 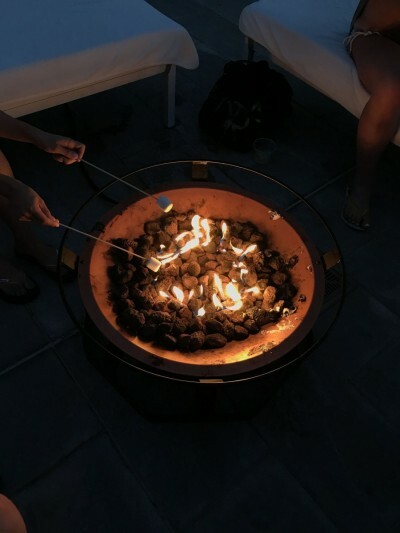 After dark, I highly recommend heading to the Andaz Maui where guests can enjoy roasting marshmallows poolside. Even if you’re not staying at the hotel, it’s worth dining at Morimoto Maui for their sushi and Japanese menu (the hamachi tacos and chicken ramen soup are stand out dishes). 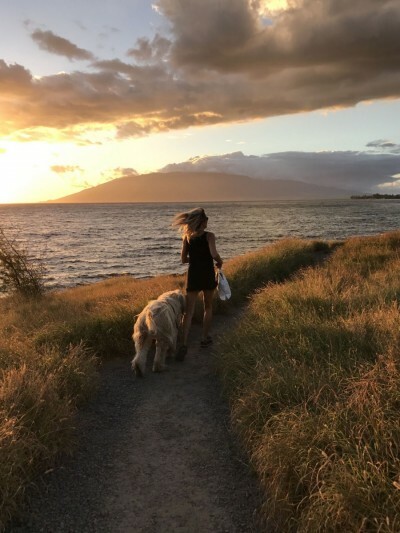 If you don’t want to do the walk after dark, an Uber X costs about $4 to take you from Kamaole Beach Park back to the Andaz Wailea.